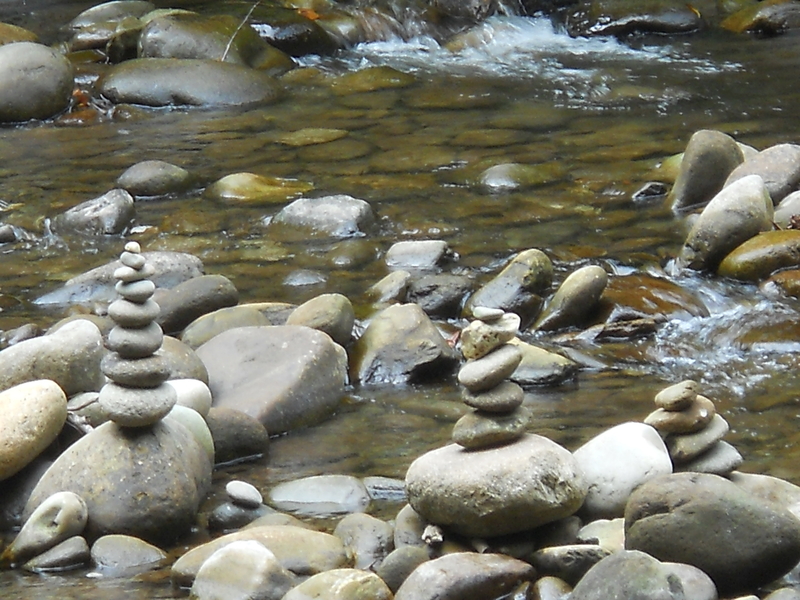 I found these stacked stones in a beautiful stream. I did not even see them at first. I was taking in the whole beauty of the stream and they caught my eye. What details do we miss by rushing on by? Being present in our moments means to be fully awake and aware. Looking for the stacked stones in the stream. Also looking at the beauty of the entire picture, but especially for the little details. Take a moment to breathe in your moments, to look for the little beautiful things, and to enjoy them. Next Post A Long And Windy Road?